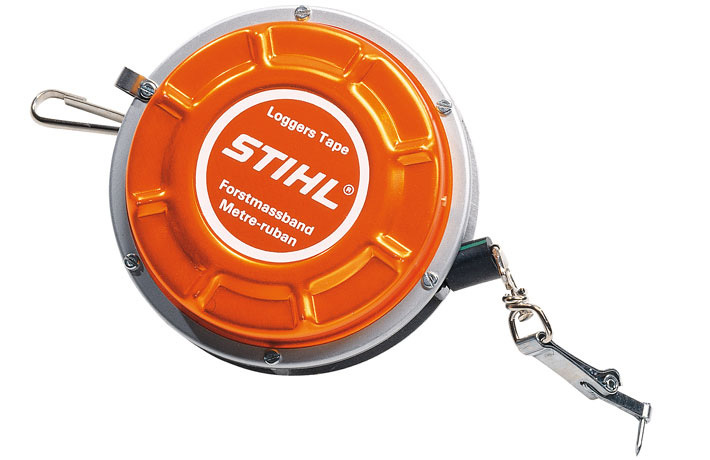 25m measuring tape. Self retracting, easy to span. With a metal casing.